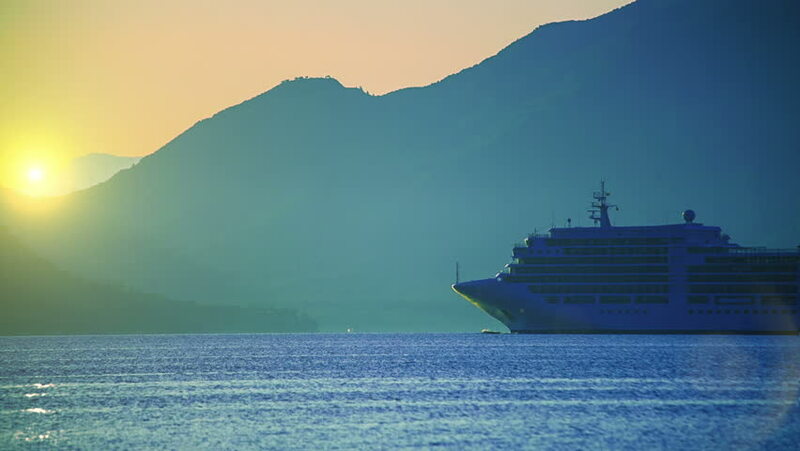 Cruise ship at sunrise. Quiet sea. HD 1080.
hd00:27Cruise ship at Sunset. Calm. HD 1080.
hd00:25Igoumenitsa/greece - Oct 05 2016: White Ferry Goes Ahead Along Green Coast. Ship Plying Between Greece Mainland and Other Greek Islands, Operated by Minoan Lines.